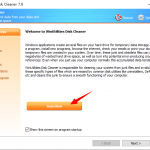 How to uninstall programs completely in Windows? 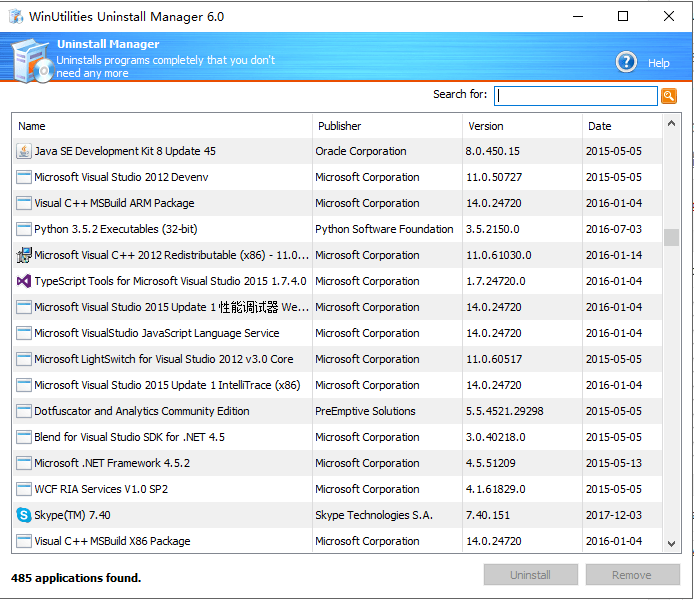 When you start the WinUtilities Uninstall Manager, It displays an alphabetical list of all programs, games and tools that have added an uninstall entry to the registry. Select an entry in the list to view more information about the program. 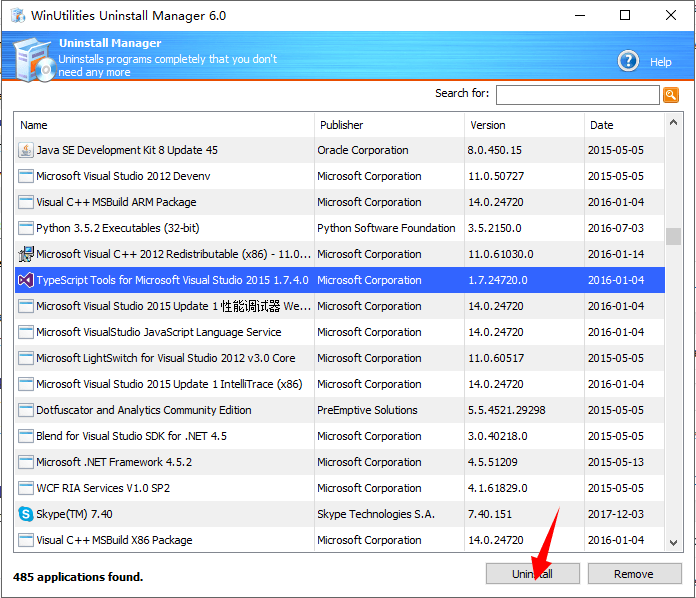 If you no longer wish to use a program, select it in the list and click Uninstall to remove it completely from your computer. 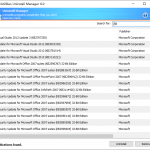 The uninstall program that starts is different from program to program, but one thing that they all have in common is that they not only delete the files from the hard drive, but also all associated desktop icons, Start menu entries and keys in the registry. Follow the instructions in the program to finish the procedure. 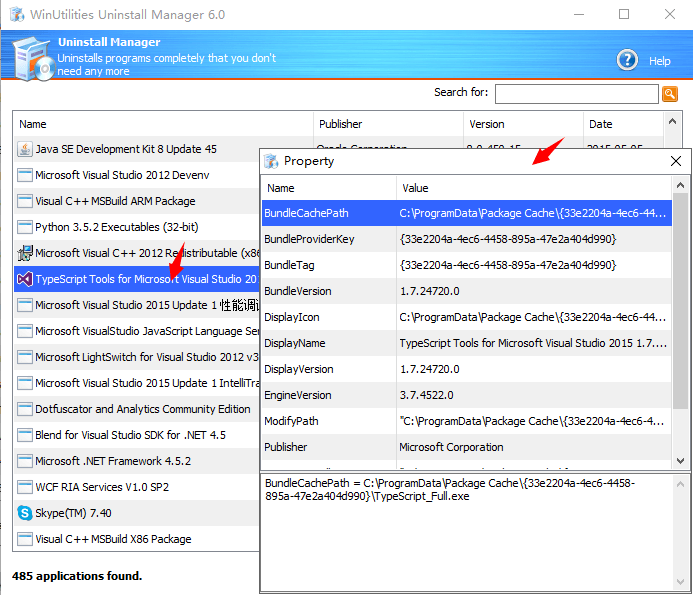 If a program does not support the uninstall function. In this case, you can delete the entry from the registry by clicking Remove button, as it has no function. 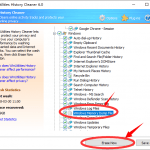 ⟵How to clean the invalid shortcuts in your start menu and desktop? 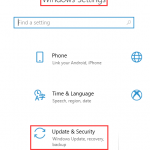 How to defragment and optimize the Windows registry? How to clean zero length files (empty files) on Windows? 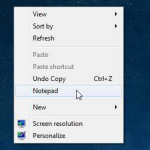 How to adjust volume with a hotkey in Windows 7/8/10? How to Fix DLL Missing Errors on Windows 7/8/10?